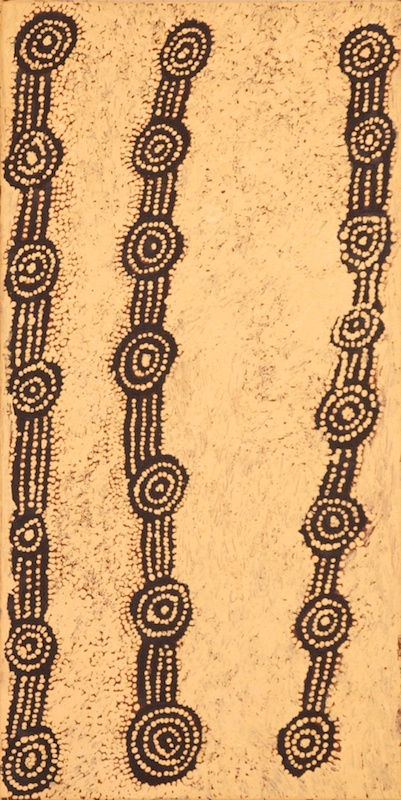 Willy Tjungurrayi was born at Patjantja to the south west of Lake MacDonald, circa 1930. 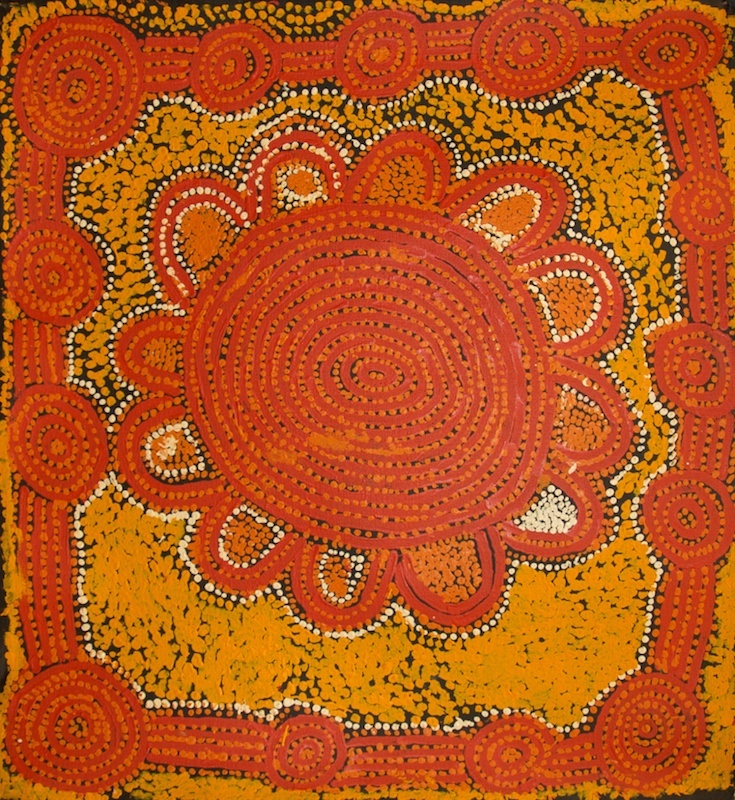 He is the second of three brothers, one of which was Yala Yala Gibbs Tjungurrayi. 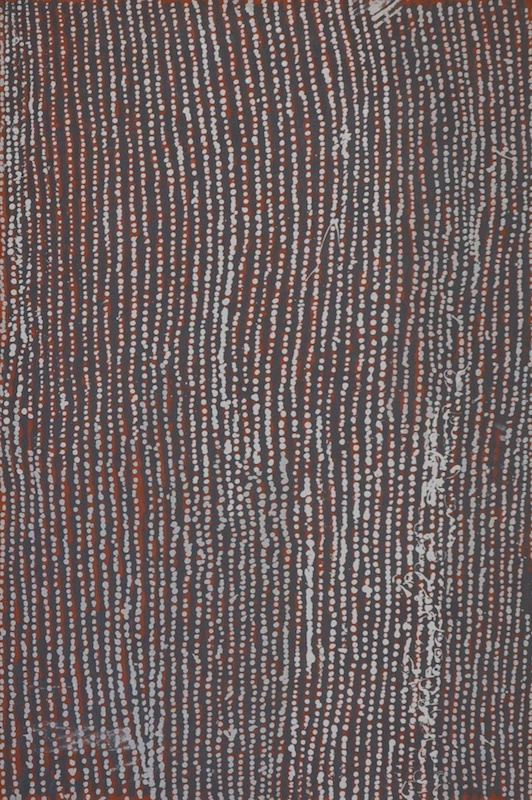 Willy was living on the western side of Lake MacDonald prior to walking into Papunya with a large group. 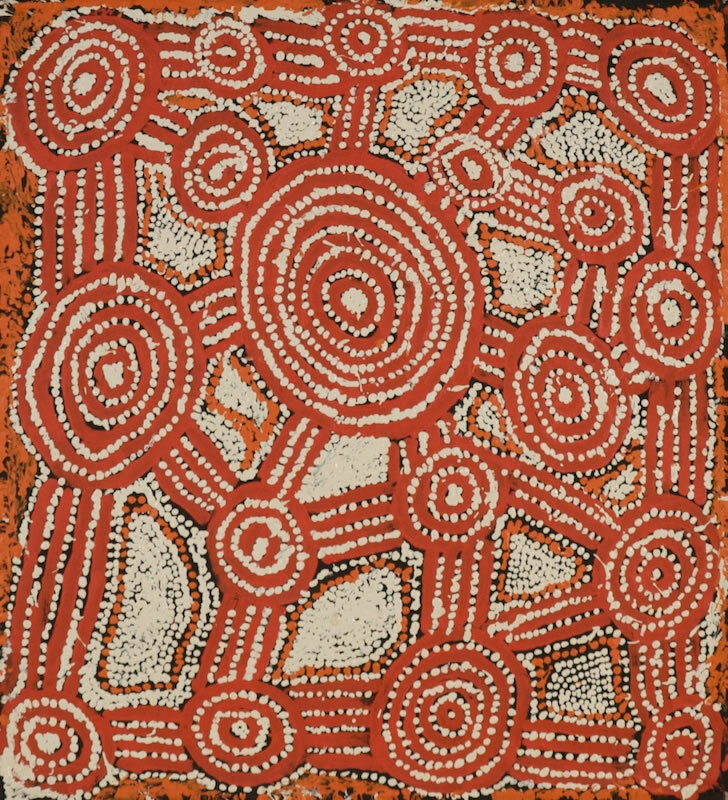 His first contact with Europeans was with one of Jeremy Long's welfare patrols near Lake MacDonald. 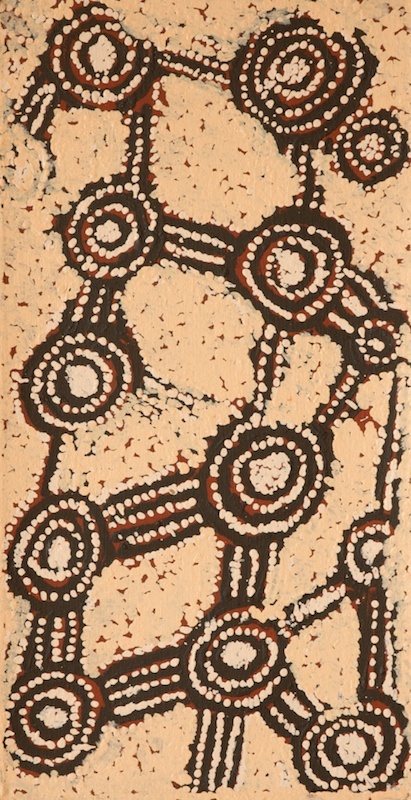 Willy first exhibited his paintings in group shows in the early 1980s, and has had two solo exhibitions, both in Melbourne. 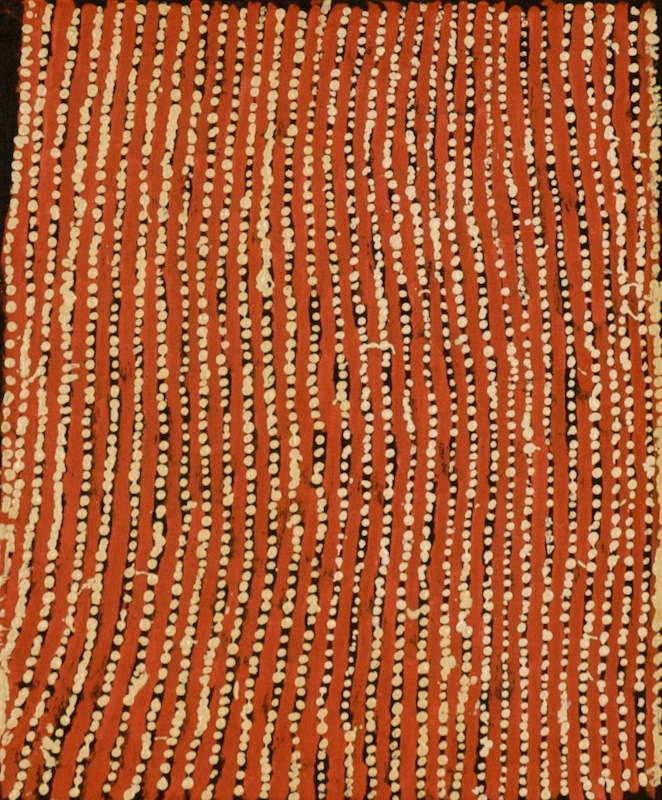 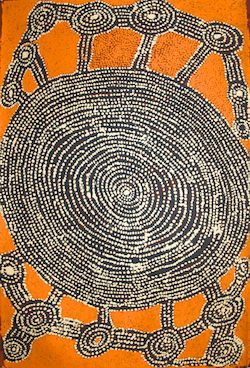 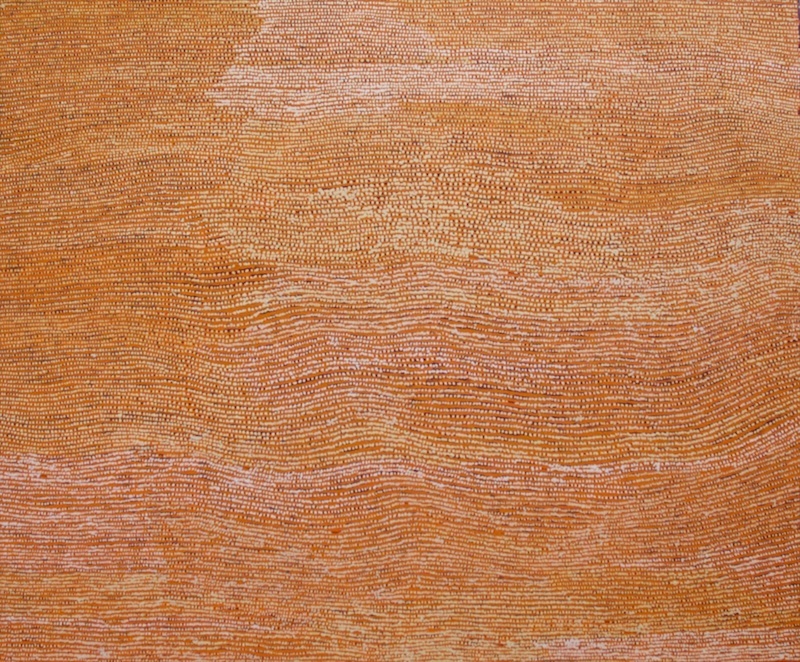 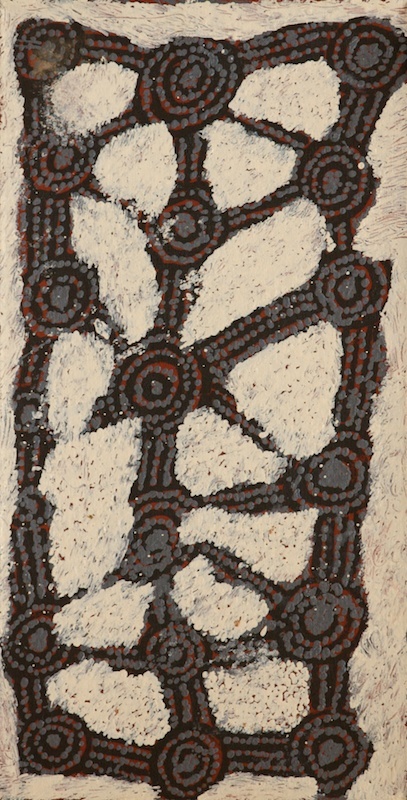 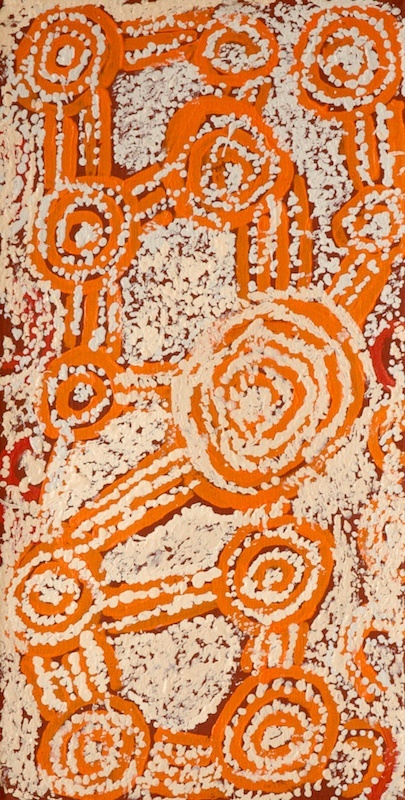 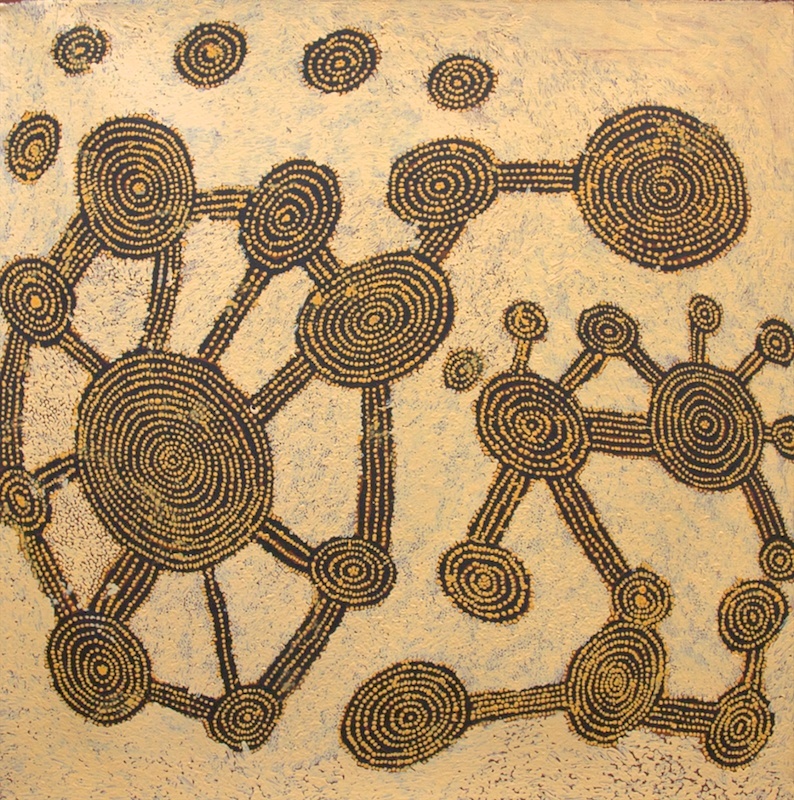 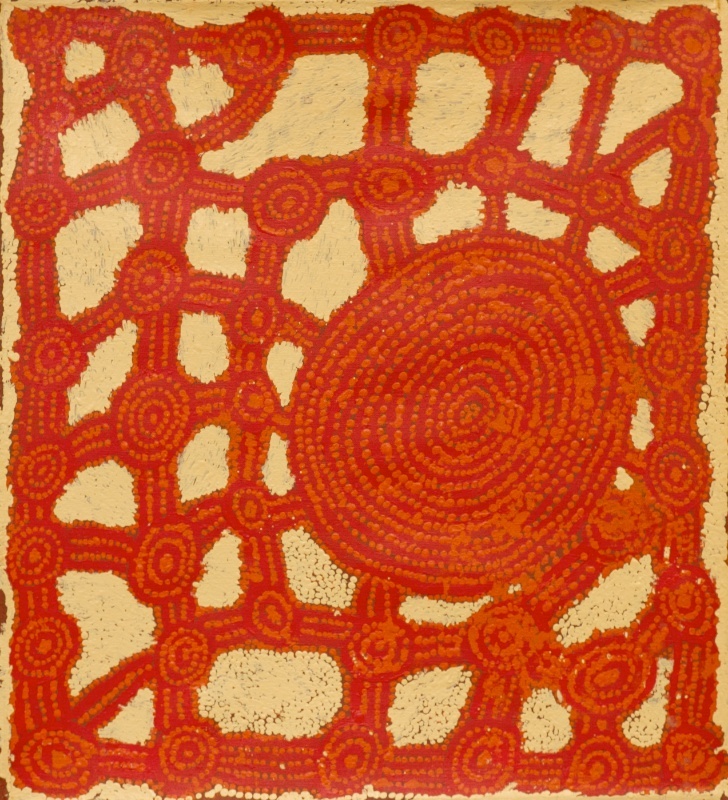 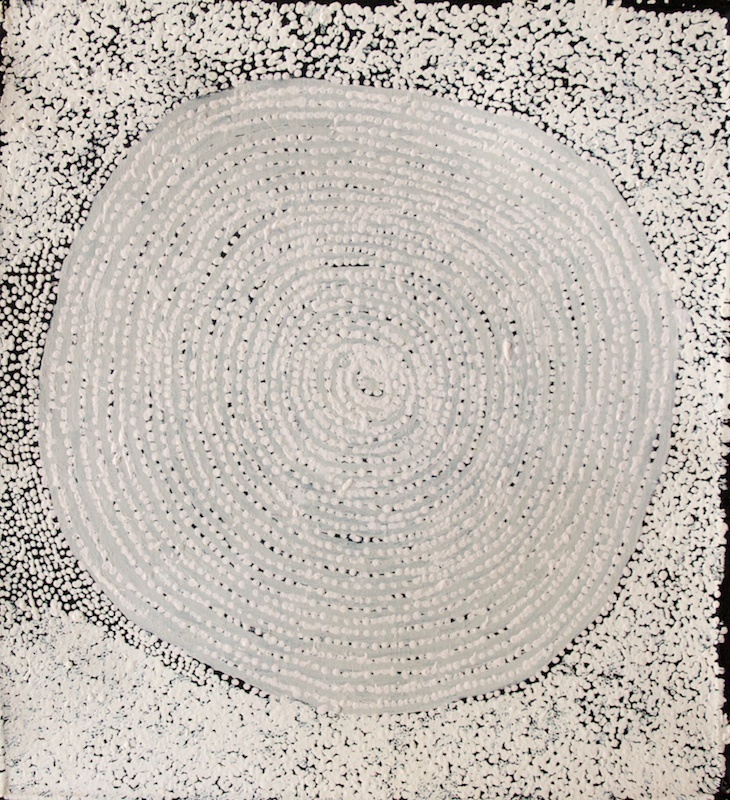 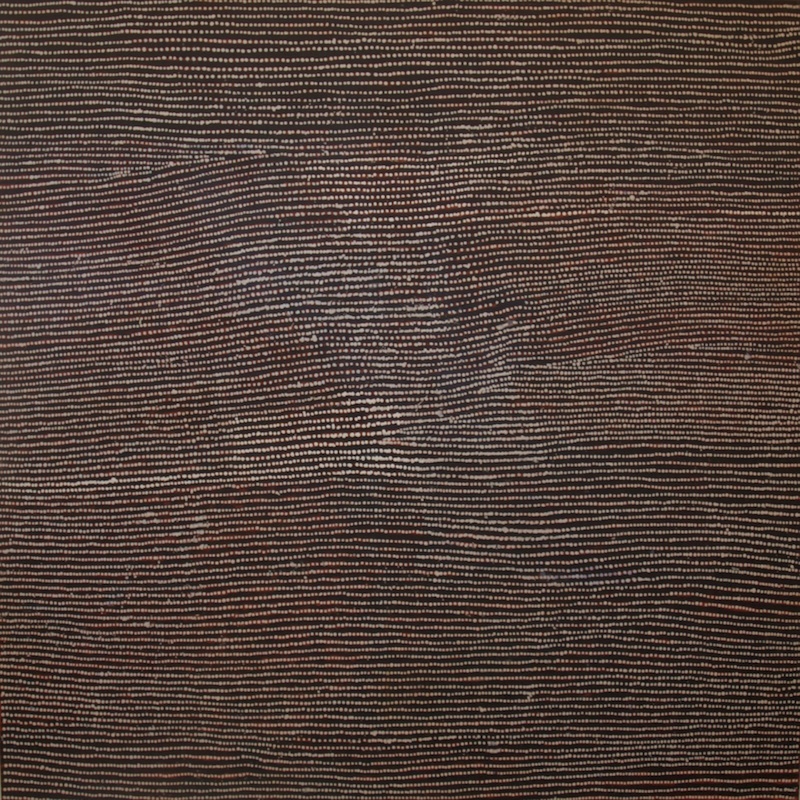 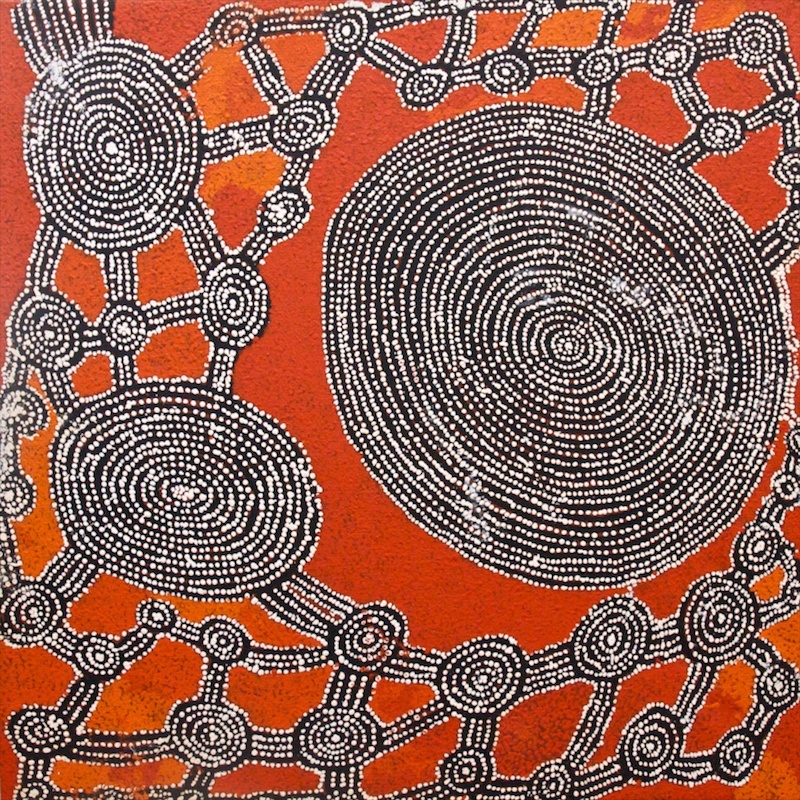 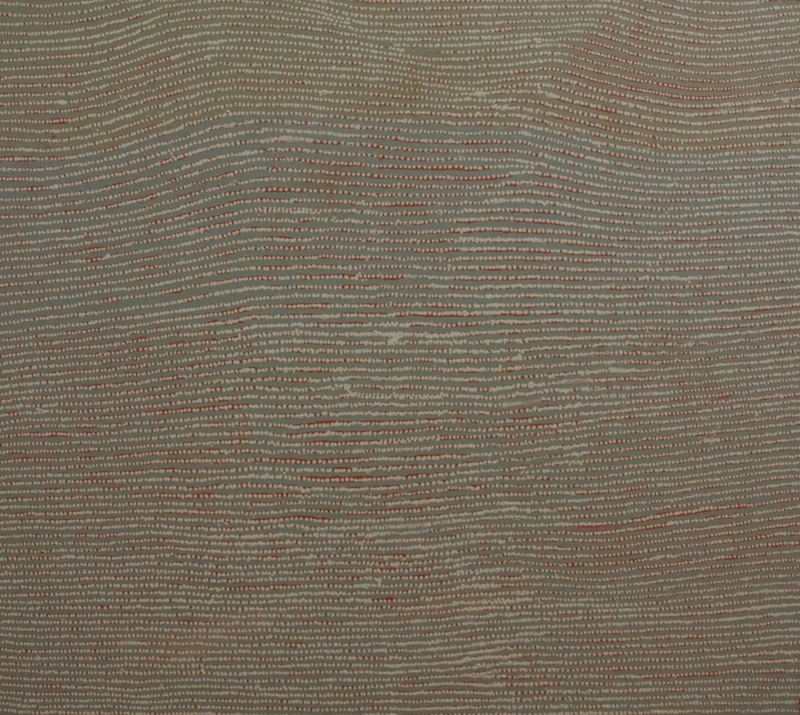 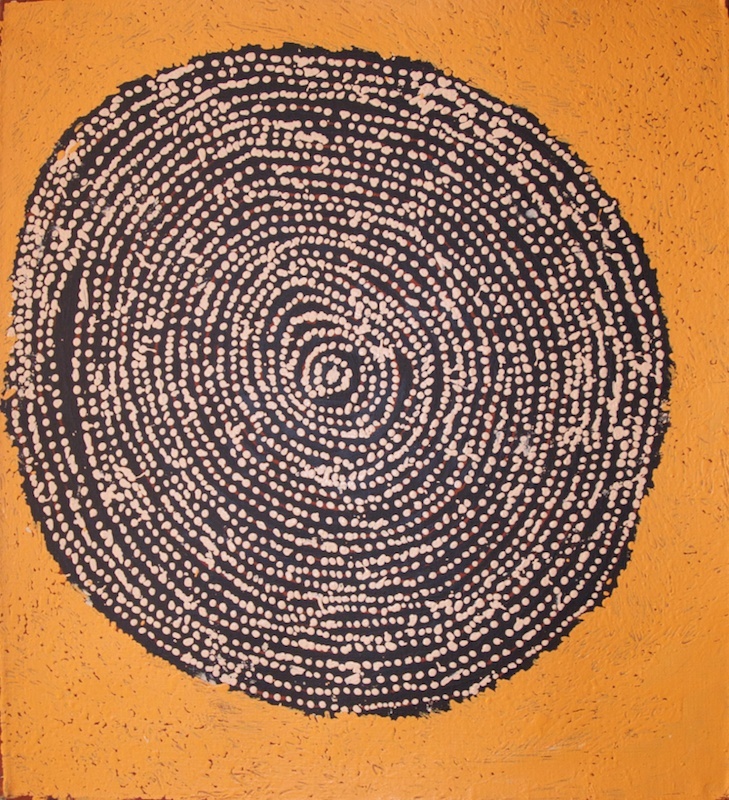 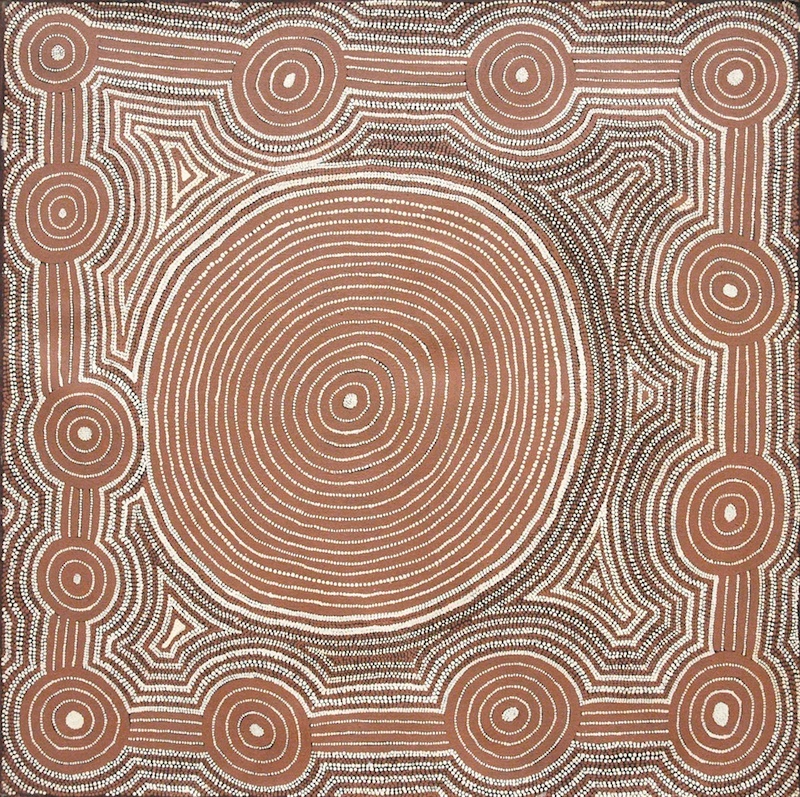 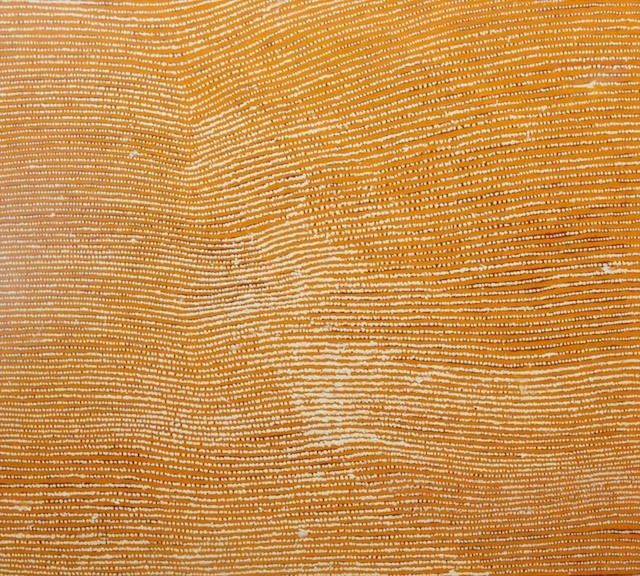 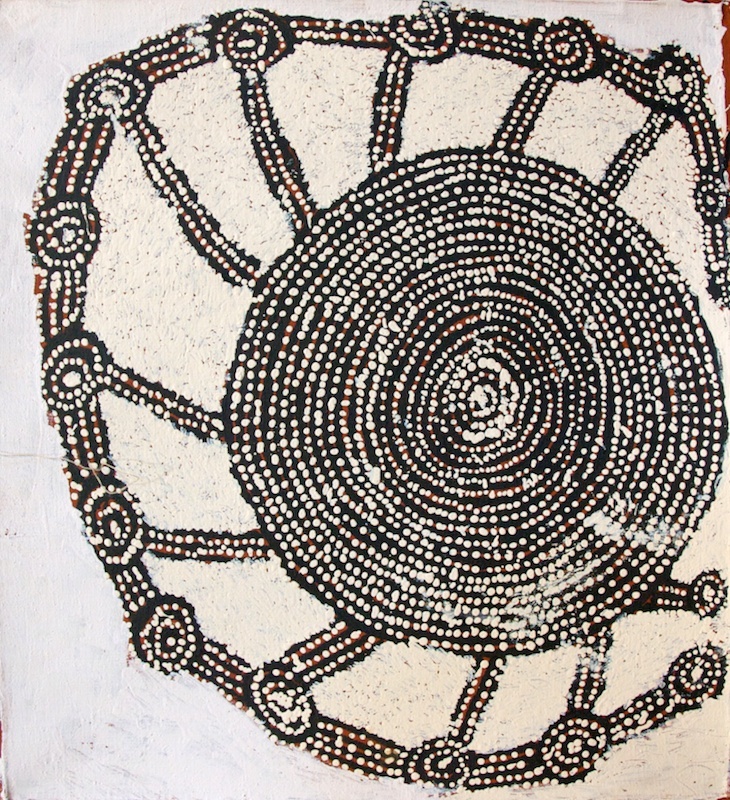 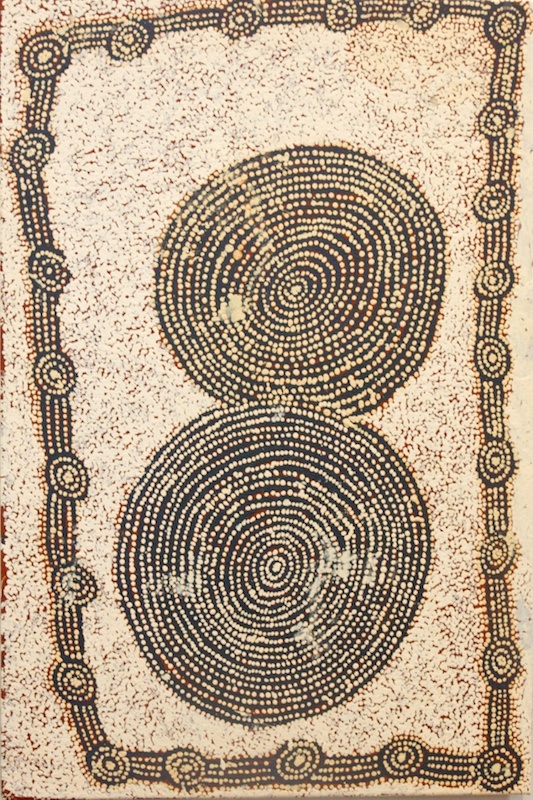 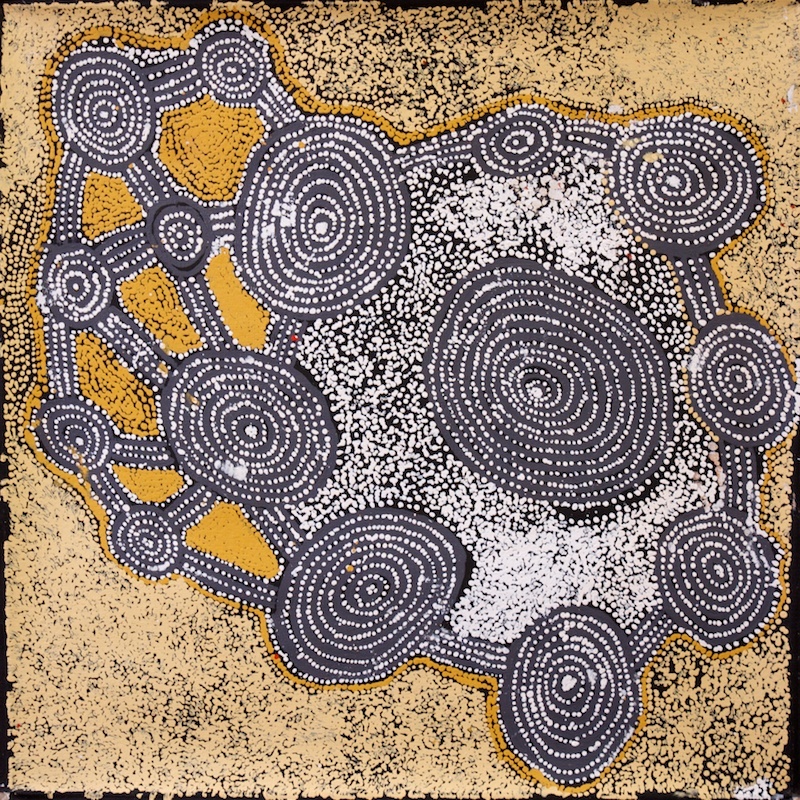 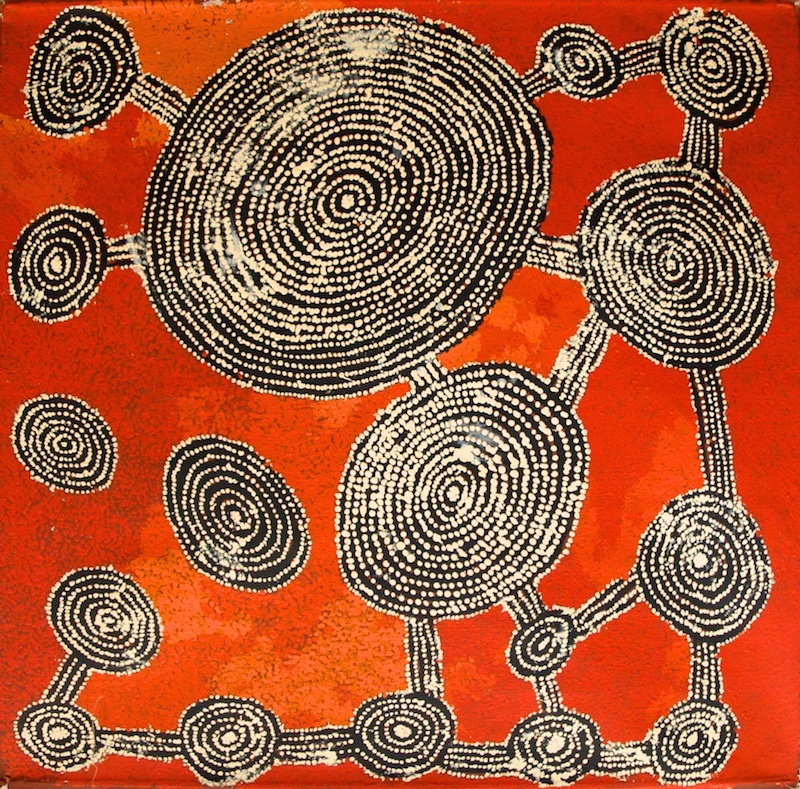 His work is included in many public and corporate collections, such as the Art Gallery of New South Wales, Artbank and the Aboriginal Art Museum, The Netherlands.